There are a couple of easy ways to prevent yourself from squandering hours looking at cat photos. Here’s how you can tighten up your social networking by several notches. 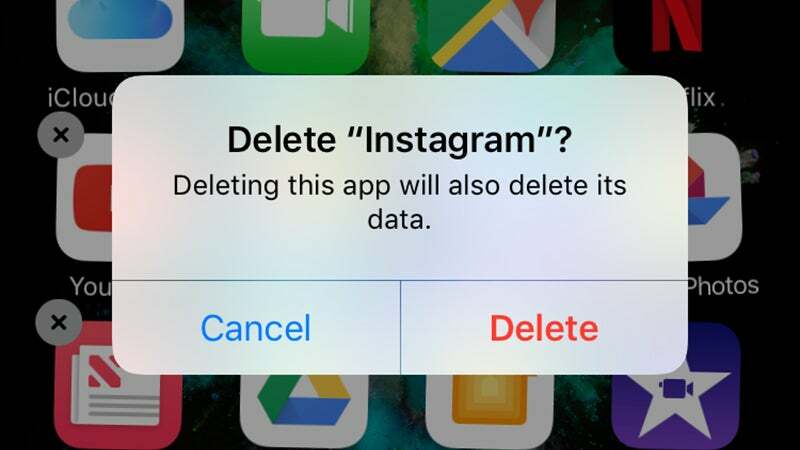 There’s also one surefire way to prevent social media from ruining your life: delete everything. More on that in a second. 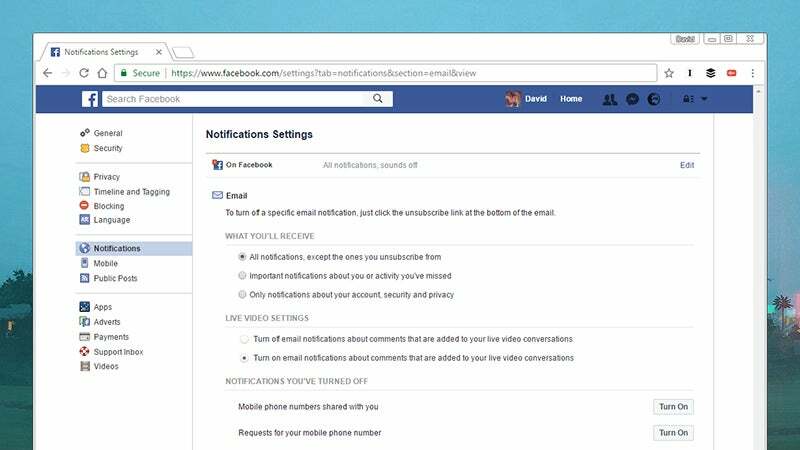 You might be surprised at how much control you have over the notifications pushed out by the social media apps on your phone. Take Facebook, for example. Head to notification settings and you can turn alerts on or off for wall posts, comments, friend requests, photo tags, photo invitations, messages, and more. The next time you’ve got five minutes spare at lunchtime, rather than aimlessly scrolling through your feeds, cut down on the notifications these apps are allowed to send, which should cut down on the number of times they pull you into their reach. You can adjust notifications at the system level too—on Android or iOS, head to Settings then tap Notifications to make changes to specific apps. The available options vary between the mobile OSes of Google and Apple, but you can silence notifications (if you still want to know when something happens) or turn them off altogether. 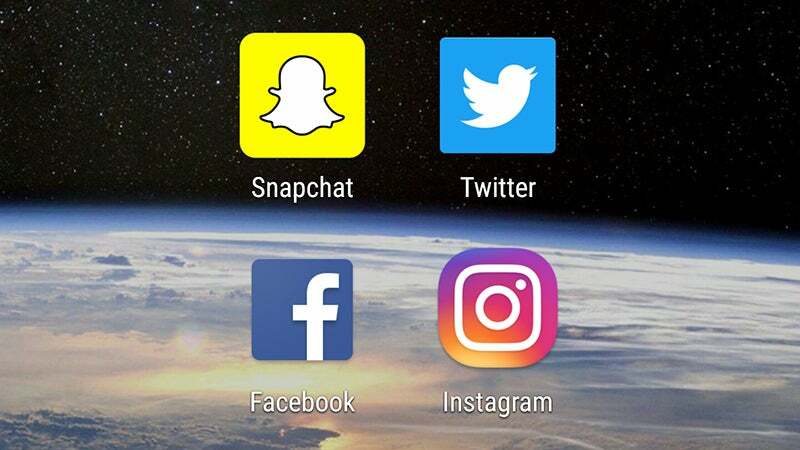 If you want to take a really drastic step then you can uninstall these apps from your phone, but that might be a step too far for some, especially if you get important messages through Facebook or Twitter. Based on our experiences, severely limiting the number of people you follow on social media makes a real difference to how often you’re tempted to dip in and out of your feeds. If those feeds are updating much less regularly, you can leave them for a day or more without a nagging doubt that you’re missing out on something. Every social network makes it easy to unfollow or unfriend people from the web or through the official apps, so take some time to cull your friends list every time you open up the app. 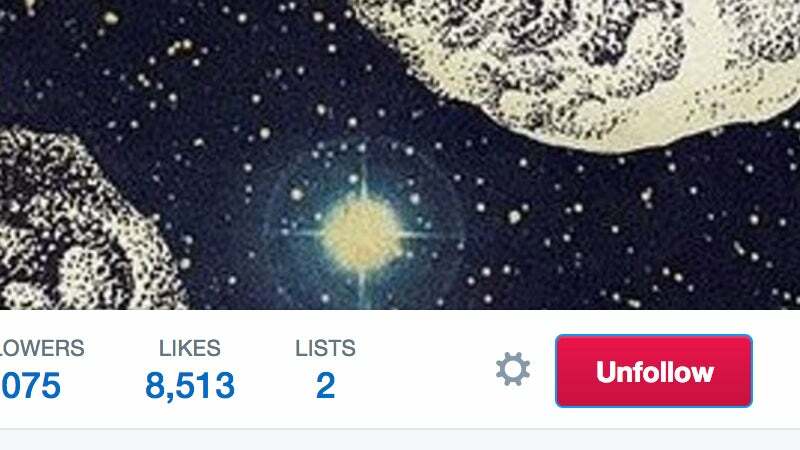 On Twitter you can probably ditch a few celebrities and company accounts without noticing any difference. There are various utilities around promising to help you mass unfollow a bunch of people at once but we’d be wary of connecting anything to your accounts that doesn’t come with a substantial user base or a personal recommendation from someone you trust. 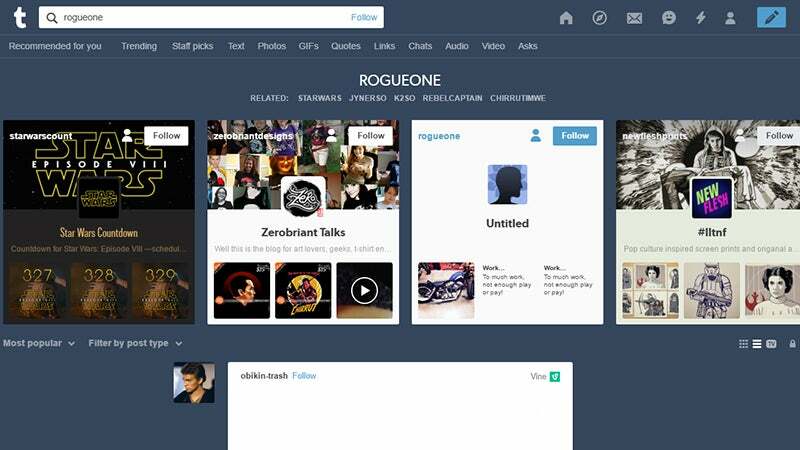 Remember a lot of networks—from Twitter to Tumblr—come with very effective search tools, so you can always join in on the action if something new is happening online, whether it’s a political scandal or a new episode of Game of Thrones. You don’t necessarily have to be following huge numbers of people to stay involved. Despite the rise of the smartphone, email clings on as a means of communication method that pretty much everyone has access to. If you’re simply logging into your social media apps to see if anything’s happened, get email alerts instead, then you can simply glance over the highlights at the end of the day to check for anything vital. 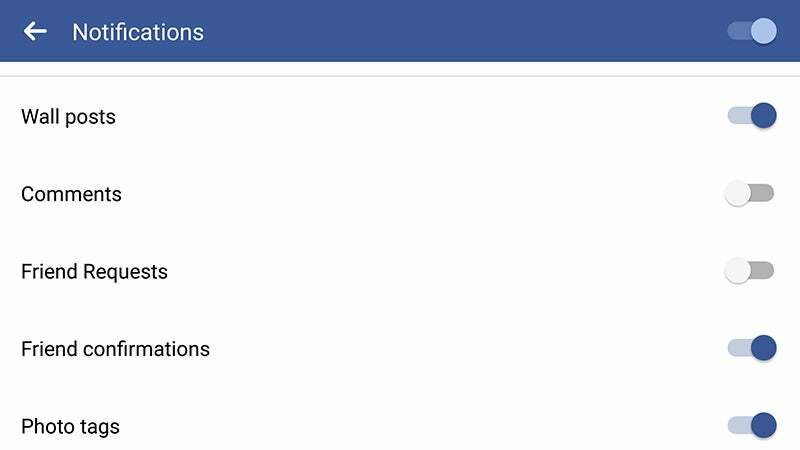 For example, open up Facebook Settings on the web and click Edit next to Email under the Notifications heading. From here you can specify what type of email alerts you want (and unsubscribe from the ones you don’t). On the Twitter Settings page on the web, click Email notifications and you can configure alerts in a similar way. Of course this isn’t going to work for everyone. There’s not much point in switching to email alerts if you waste even more time browsing your inbox than you actually would on Facebook or Twitter. But it’s one way of making sure you’re not missing anything urgent, like a tweet from your favourite movie star, while you stay off the platforms in question. Just flick through your emails at the end of the day and if there’s nothing of note then you don’t need to hit any social media sites at all. You can use the always-helpful IFTTT (If This Then That), too. It lets you create applets that activate when specific users tweet, or when you’re tagged in a photo, for example, so you can customise your alerts outside of Facebook and Twitter without having to log in and check for updates every fifteen minutes. Judging by the number of applications and utilities around to help you limit your time on sites like Facebook and Twitter, there are a lot of people who feel it’s a problem. If you’re having trouble staying away from the pull of your social media feeds, then you can get help from a variety of sources. 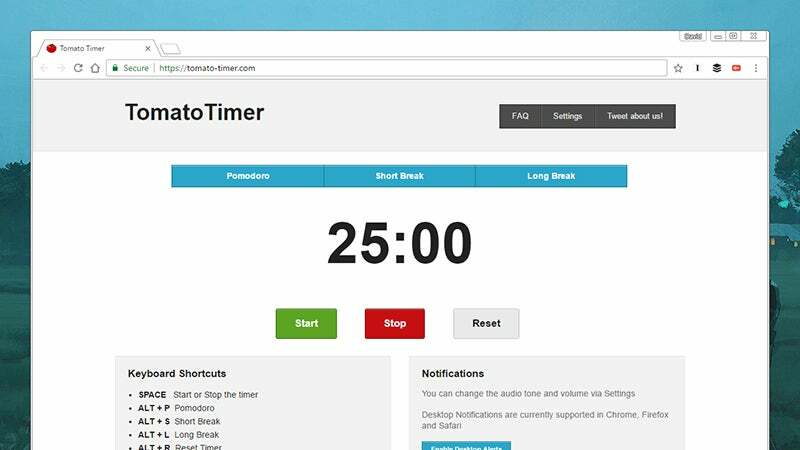 Some of them are simple: TomatoTimer is a twist on the Pomodoro approach and splits your time into chunks so you can stay productive. Other options, such as StayFocusd for Chrome or LeechBlock for Firefox, let you specify certain sites you want to avoid at certain times. Of course you can easily uninstall these restrictions, but they might help you stay away from social media a little longer. 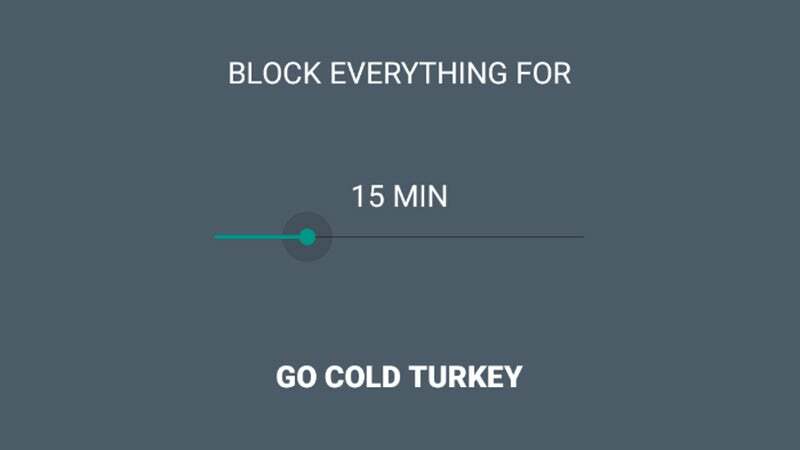 Cold Turkey (free for basic use) and Freedom (which will cost you but offers a free trial) run at the desktop level on macOS and Windows to give you even more control over which sites you do and do not want to be able to visit, and at which times. We also like KeepMeOut!, which is basic but effective, and works in your web browser by replacing your regular social network bookmarks with newly guarded ones. There will be plenty of you who can get by fine without a browser extension but some people will appreciate the extra help, even if it’s just in measuring the time devoted to Facebook, Twitter, Instagram and the rest throughout the day. The good news is, when you do log back in, there’ll probably be a backlog of interesting stuff to check through. If all else fails, there’s one really easy step you can take to ensure that you’re no longer distracted by these sites: Delete your social media accounts. All of them.